There are some Unique aspects to Solidworks PDM in respect to other common software applications. One of those unique aspects is the “Local View”. This is written especially for those of you that are either new users of Solidworks PDM or responsible for installations or administration. What Is a Solidworks PDM Local View? Your Solidworks PDM Local View is an application mechanic that is rather unique compared to most applications. 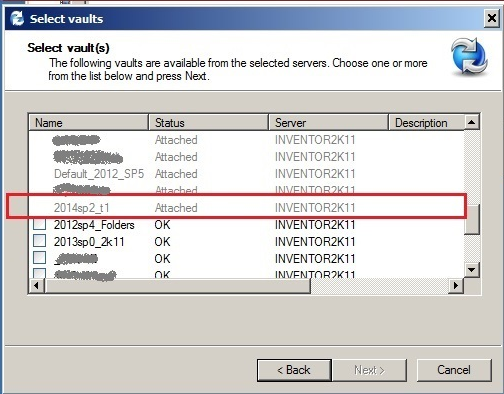 After the Solidworks PDM application is installed there is an additional utility called a “view setup” that must be run for the user to access files in a vault. Since vaults are singularly controlled entities, each vault will require its own separate local view. This is to ensure managed control of files in a secure location, yet still allow for multiple vault silos to be available to different processes, products or workgroups at your company due to different ownership or needs. A local view appears to be a windows shortcut with an PDM icon, sometimes affectionately called a “blueberry”. An icon that allows user login and launching of the Solidworks PDM File explorer view. A secured and controlled Workspace or Cache on a user’s machine to work with files locally. How do I create a Local View? 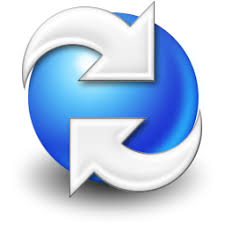 A locally view is created, after installing Solidworks PDM Professional or Standard and after creation of one or more Vaults. 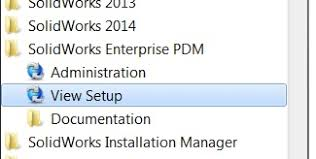 The user requires a local view for each vault they need to work with and local views may be added through the view setup feature on your Solidworks PDM folder under the list of installed windows programs. Detailed and specific instructions for stepping through this feature are available on help.solidworks.com and in your Solidworks PDM Installation guide by default located in C:\program files\Solidworks PDM\Lang\GB. The PDM vault name appears in gray colour in ‘View Setup’ dialog when the local view already exists. Take a look on ‘ShellRoot’ key – it contains path to private vault view. If ‘ShellRoot’ is absent here, then it means SHARED view was created. Take a look on ‘ShellRoot’ key – it contains path to shared vault view. Adding local view errors with a grayed out message stating, “Attached; Missing information” for when trying to re-create a local file vault view. The message normally means that there is some view information left in the registry and that this information probably did not get deleted fully when the view was removed for some reason. What causes the warning, “The view was created by ‘[system\user]’. Only ‘[system\user]’ or an administrator can remove it” when deleting (removing) a local vault view? Step 1. Open a command prompt as an Administrator (START, type cmd, right-click cmd.exe and select “Run as administrator”). Step 2. Step into the (hidden) local view root folder (cd c:\nameofview). Step 8. Close the command prompt and you should now be able to remove the view without a warning.